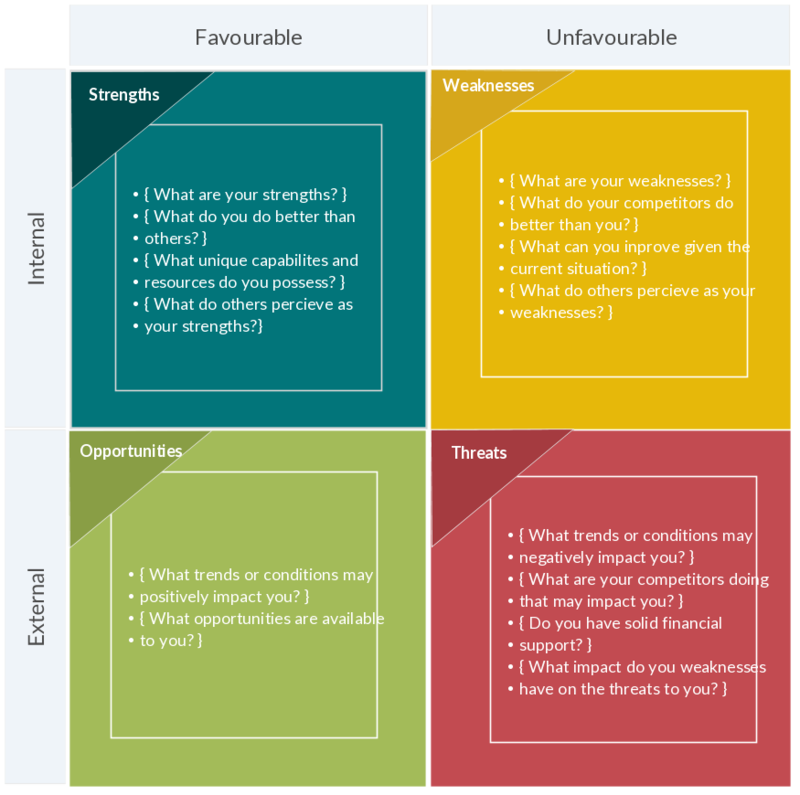 I recently learned of a strategic planning technique called a SWOT Analysis. The acronym stands for strengths, weaknesses, opportunities, and threats. If a person examines the business, the organization, the relationship or oneself by this guide, understanding can be obtained of what is needed to advance into a greater good and effectiveness. We are approaching a new year. 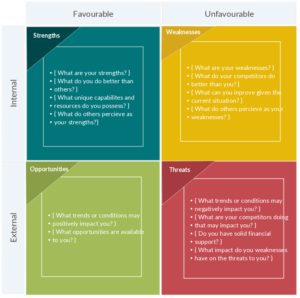 The next 50 days or so would be a good time to apply the SWOT Analysis to all areas of our lives to help set our goals for the coming year. The Word of God says, “Examine yourselves, whether ye be in the faith; prove your own selves. Know ye not your own selves, how that Jesus Christ is in you, except ye be reprobates?” (2 Corinthians 13:5) The standard by which we can examine ourselves is Jesus Christ himself and the truths and principles of the Word of God. Concerning ourselves and our personal relationships and our interactions with others, we can observe the life, ministry, and attitudes of Jesus and readily see his strengths and our weaknesses. This is why the message of Jesus to the whole world was “repent”, be changing your mind and your attitudes and the way you do things in order to line up to God’s ways (Mark 1:15). When we believe the good news and line up to God, and God’s mind, and God’s attitudes, we are on the road to well-being and prosperity. Will there be adversity and even outright opposition? Absolutely! But with our lives committed to go with God, the grace of God is released in our lives to carry us through to victory. This SWOT Analysis is good for every pastor and every church. We can see what Jesus did and what the early church did and ask ourselves, “What of this are we doing, and what of this are we not doing?” With some gut honesty and by laying all reasons and excuses aside, we can get a clear picture of what our goals for our church and our ministry needs to be. If we embrace a doctrine that limits the operation of God in this modern day saying that the power of God is not like it used to be, that certainly needs to be laid aside with the understanding that the Word says Jesus Christ is the same yesterday, today, and forever (Hebrews 13:8). When we can clearly see where we stand and where God wants us to go, then we can set our goals in line with God’s way and we can give ourselves to him to be and to accomplish what he wants us to be and to accomplish. That is a good thing for the coming year!